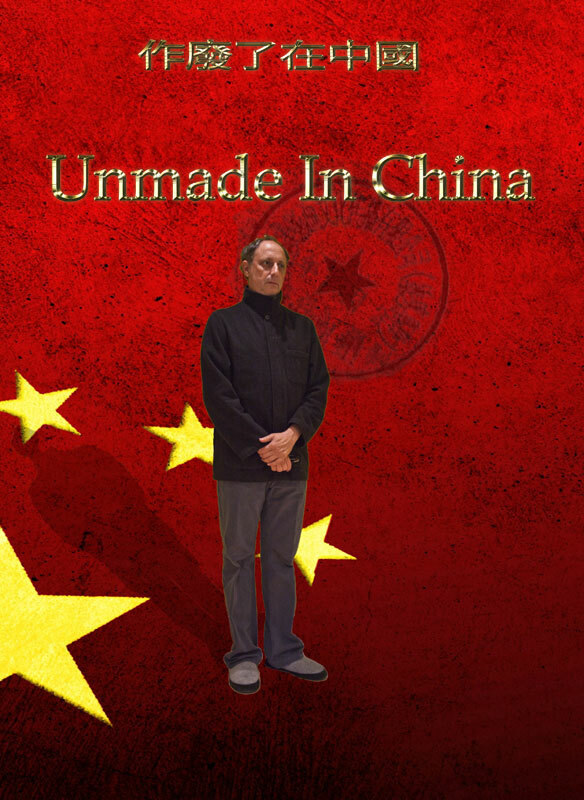 Unmade in China – follows the experience of a Los Angeles filmmaker who finds himself in Xiamen, China trying to direct a thriller, in Chinese, using a translator. He soon discovers that the old adage of making a film three times – in the writing, shooting, and editing – is in fact the opposite in China, where his film is “unmade” three times – in the writing, shooting, and editing – with each subsequent stage of the process even more excruciating and devastating than the one that came before it. Determined however to make his film happen, even under the most adverse conditions, the eager filmmaker can’t even begin to imagine the complications of making a government sanctioned film in Communist China. At first compromises are decorously made and he must ‘sell’ himself on the fact that these changes are mandated by cultural imperatives or differences delineating east and west. But this notion of civil disparity is quickly disabused as lead actors are clandestinely recast in the middle of the night. And money is often withheld, as the filmmaker’s script is literally hijacked and rewritten without consultation. At length the filmmaker takes a stand and boycotts the shoot, but even this is short lived. Fortunately, the Los Angeles filmmaker is accompanied for most of his Sino-Sisyphean journey by fellow documentarian and close friend, Tanner King Barklow (producer on Outrage and Invisible War) who intimately records the absurd lunacy that prevails. What results is an hilarious documentary of an overeager American striving to make art in a Communist regime that is itself unsure of its identity. Aside from a fun and frivolous tale that documents the trials and tribulations of an Angeleno making a film in China, this is also a cautionary tale, redolent with political resonance, about what compromises an artist suffers in order to make their work, and the measures he or she must take in order to sometimes right a wrong.